History of ELDECO bvba. & E.D.P. bvba. 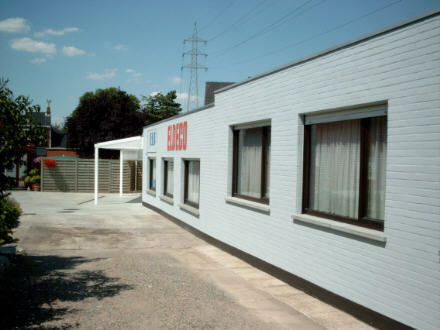 ELDECO bvba - sprl was foundated by Frank Decru and Wim Decru in 1983 as an electric and electronic equipment engineering and distribution company. 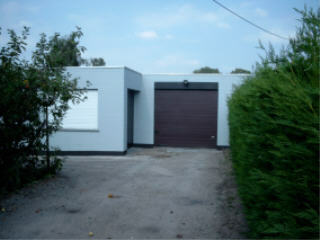 ELDECO started in 1984 with 19" rack systems and Lohmeier electrical cabinets in hired premisses in Torhout. E.D.P. bvba - sprl was foundated by Frank Decru and Dirk Plaisier in 1988 as an electric and electronic equipment engineering and distribution company, specializing in racks and cabinets, because ELDECO started with MW Video consoles & desks for audio-video and television studios, security applications & dispatching rooms, and was specializing in that field. Also a nice showroom where you can see most of our desks, consoles, patchpanels, mainsstrips and 19" racks were available from the very beginning. 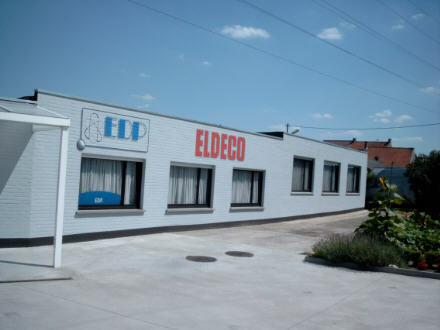 In 1989 ELDECO bought the first part of the premisses in Roeselare and ELDECO and EDP moved to the Kalkenstraat 91 in Roeselare. When you make an appointment, you can visit our showroom in Roeselare, where we can present you all the consoles, PRODESK workstations and all kinds of 19" racking systems and all 19" accessories. 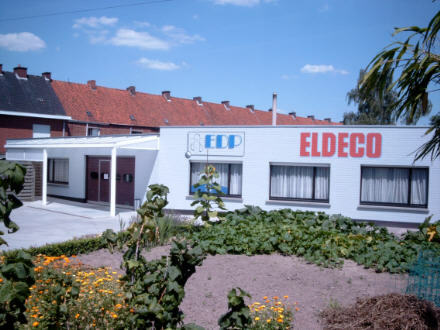 In 1991 ELDECO bought a second part of the premisses in Roeselare, Kalkenstraat 93, in order to build a complete new stock hall in 1995. In that year EDP started to represent Willsher and Quick 19" racking systems for the Benelux market. 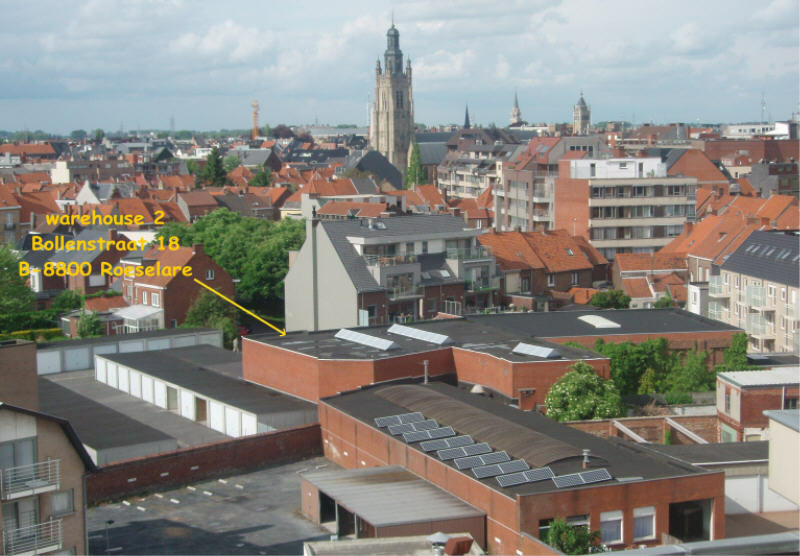 In 2005, Eldeco bought an extra stockplace in the Bollenstaat 18 in Roeselare, as an extra stockplace and to stock all the new ELDECO racking systems and LAN stations.